I have worked closely with schools and non-profit groups in the Los Angeles area with our Tower Garden. 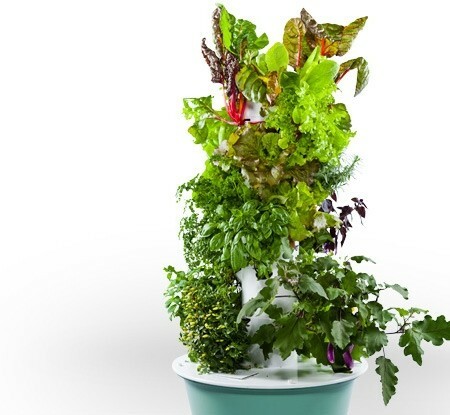 The Tower Garden is a great way for communities to grow produce quickly without soil, and with limited water supply. For this month only, shipping will be FREE if ordered through the link below. These Towers can be used for a lifetime and be grown over and over again. Feel free to email me at jakerude1@gmail.com with questions.